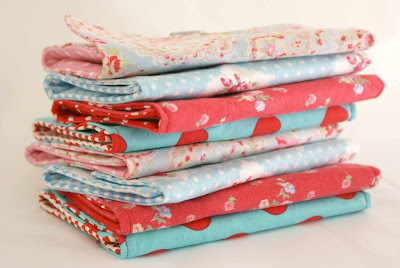 MessyJesse - a quilt blog by Jessie Fincham: Getting ready for Christmas.. 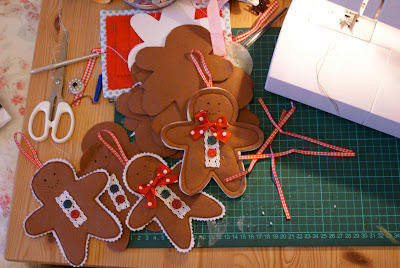 I've been busy busy today creating cute little gingerbread men.. and women ready for the tree this year. I do love handmade Christmas decorations, don't you? Apart from these i haven't done much organising for Christmas, i really need to crack on with the present shopping? and my Christmas cards! think i may have left it a bit late this year!